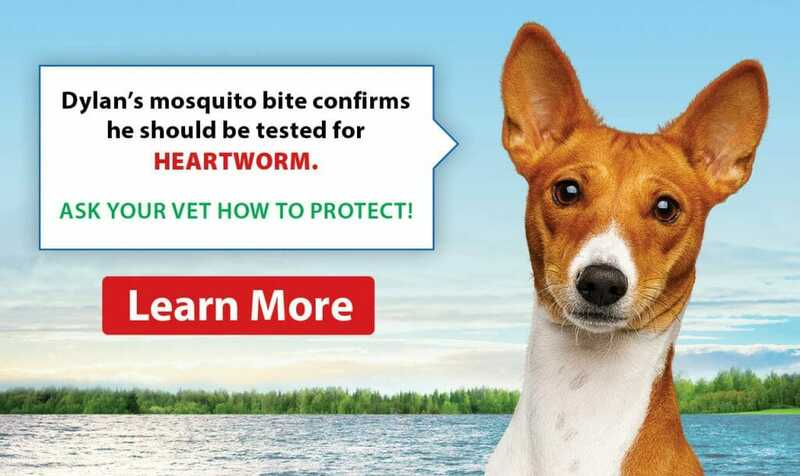 Parasite season is upon us, and the team at PetWorks Veterinary Hospital will get your pets ready for it through quality parasite prevention treatment. Together, we can help your furry family member stay protected year-round! 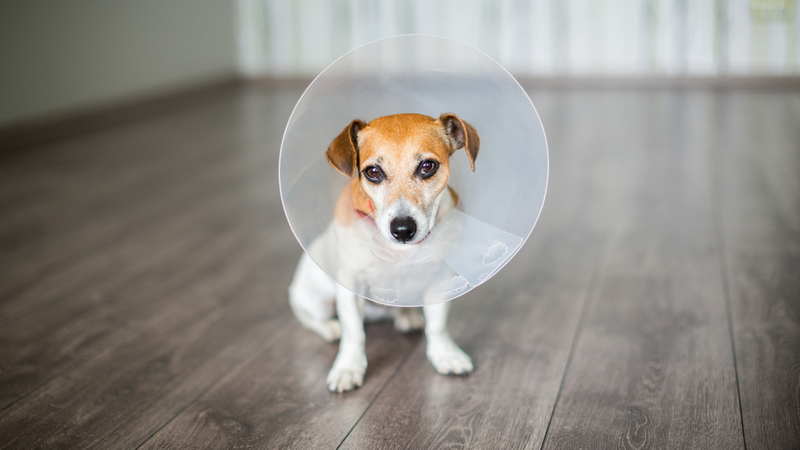 At PetWorks Veterinary Hospital, we are happy to provide you with the option to browse and shop for your pet, all from the comfort of your own home! Our staff handle and treat cats with understanding, gentleness and respect, and to make every effort to ensure your visit is as stress-free for you and your cat as possible. Accredited by the American Animal Hospital Association (AAHA) since 1989! As an AAHA-accredited hospital, we are recognized among the finest in the industry and are consistently at the forefront of advanced veterinary medicine. While you’re away, the cats (and dogs) will play, and they’ll love their stay with us! We are a modern, friendly practice well-equipped clinic with up-to-date recovery and intensive care facilities. We also have advanced dental equipment which allows us to provide advanced dental services. Our surgical site has state-of-the-art monitoring equipment as well as thoroughly sanitized surgical instrumentation. We are also able to provide our patients with full radiology devices including ultrasound capabilities. We are also able to provide chemotherapy, laser therapy and full pharmacy services. Our staff continues to improve their training by attending numerous continuing education courses when available. PetWorks started with the opening of the Woodlawn Veterinary Hospital in 1979, a tiny 600 square foot space in Dartmouth’s Woodlawn Mall. In 1985, the practice moved to the Atlantic Superstore location on Portland Street in Dartmouth. Twenty years and three major renovations later it became PetWorks Veterinary Hospital and Pet Resort at a brand new location at 850 Portland Street in Dartmouth/Cole Harbour created to meet the changing needs of our pets and their pet parents. This large new facility is designed to deliver veterinary services in the Hospital on the upper level and boarding/daycare services in a modern Pet Resort on the lower level. PetWorks Veterinary Hospital has been accredited by the American Animal Hospital Association (AAHA) since 1989. As an AAHA-accredited hospital, we are recognized among the finest in the industry and are consistently at the forefront of advanced veterinary medicine. Approximately 12-15% of veterinary hospitals throughout the U.S. and Canada are accredited by AAHA so you can rest assured that your four-legged family member is in good hands. PetWorks Veterinary Hospital is also a Cat Friendly Practice accredited at the Gold level. 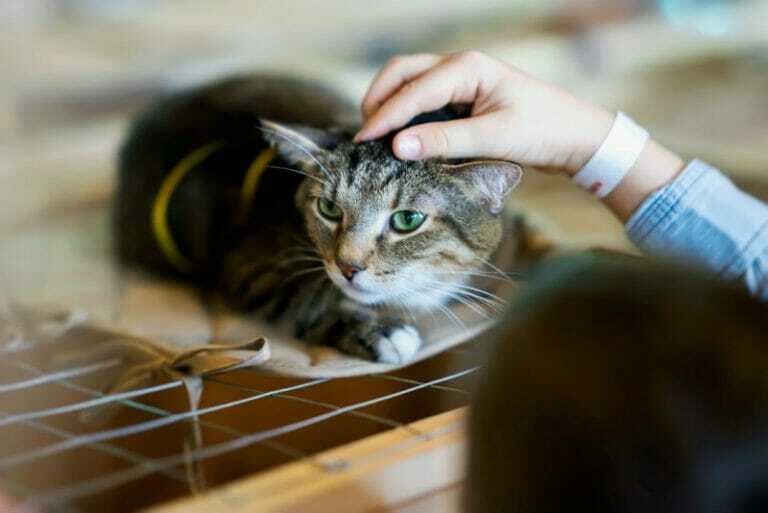 Our staff handle and treat cats with understanding, gentleness and respect, and make every effort to ensure your visit is as stress-free for you and your cat as possible. Working at a veterinary clinic, I’m asked many questions daily. Is a Cone Really Needed? Why was a cone sent home? Please contact our hospital for Pet Resort and Daycare hours.